When riding as a group, communication is indispensable on the road and when used effectively, increases the overall safety of the entire group. 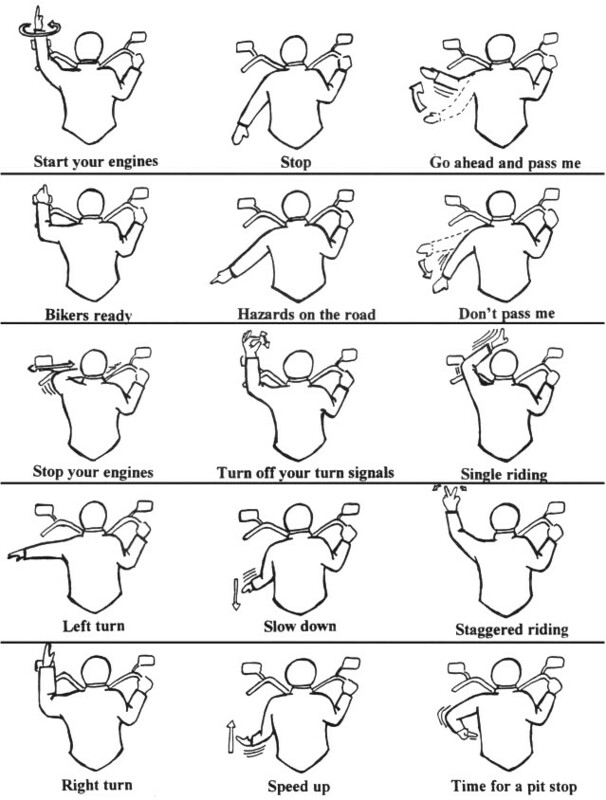 Hand signals allow the lead rider, who is usually the most experienced of the group, to give instructions or warnings to the rest of the group. These could be warnings of debris in the road, for example, or to tell the group to follow in a formation appropriate for upcoming terrain or road conditions. At Tenn And Tenn, P.A., our NH motorcycle lawyers are long time riders. We understand the devastation a NH motorcycle accident injury can wreak on the victim and the victim's family – and we help our clients pursue legal action against the people who caused or contributed to their injuries. Our reputation is one of aggressive representation, sensible strategy, and widespread success. Have you suffered from a motorcycle accident injury? Your time to file could be limited by statutes of limitation. Contact us today for more information and a free case consultation. Contact an experienced NH motorcycle accident lawyer at Tenn And Tenn, P.A. immediately to help protect your rights. Our toll-free helpline is 1.888.511.1010. All telephone consultations are free of charge and completely confidential.